Stuart Bury: Better late than never. 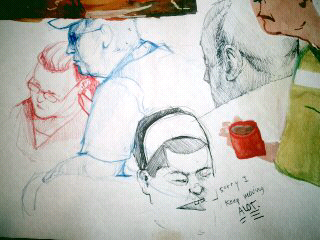 Here is a bit of airport drawing. Can you dig it?